Everyone likes to feel confident about the self storage facility where they store their belongings and at Mt. Hood Self Storage in Woodburn, Oregon we understand that better than most. We strive to provide the absolute best customer service and consider feedback to be very important. Check out our star ratings and to see what people are saying about us! Have you had a good experience at Mt. 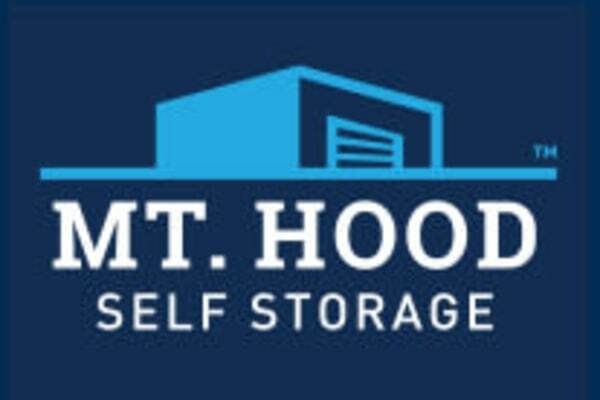 Hood Self Storage? Leave us a review to tell others!